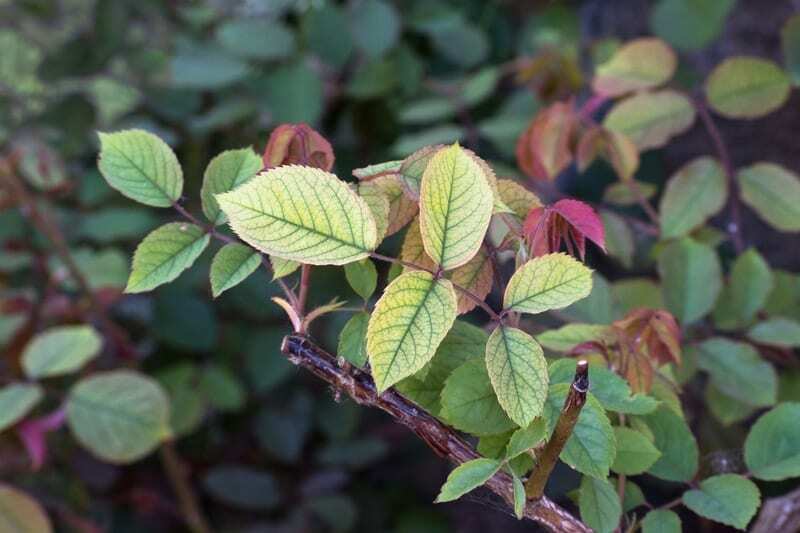 The first sign of Chlorosis is the disappearance of those bright green colored leaves. Typically, splashes of a pale yellow or white appear throughout the tree’s foliage. Often the entire plant has not begun to fade, but a patch of leaves in one area will appear to be affected. Noticing a dull spot in a rather often bright tree warrants a second look. Trees and vegetation with chlorosis will begin to cease growing. The leaves will have obvious growth differences throughout the plant. That’s because the chlorophyll in these leaves is no longer present, preventing further growth in this portion of the tree. Finding these symptoms sooner rather than later can determine the mortality of the tree. Treatments can be administered to save the plant when found early and additional nutrients can be administered to keep it healthy. 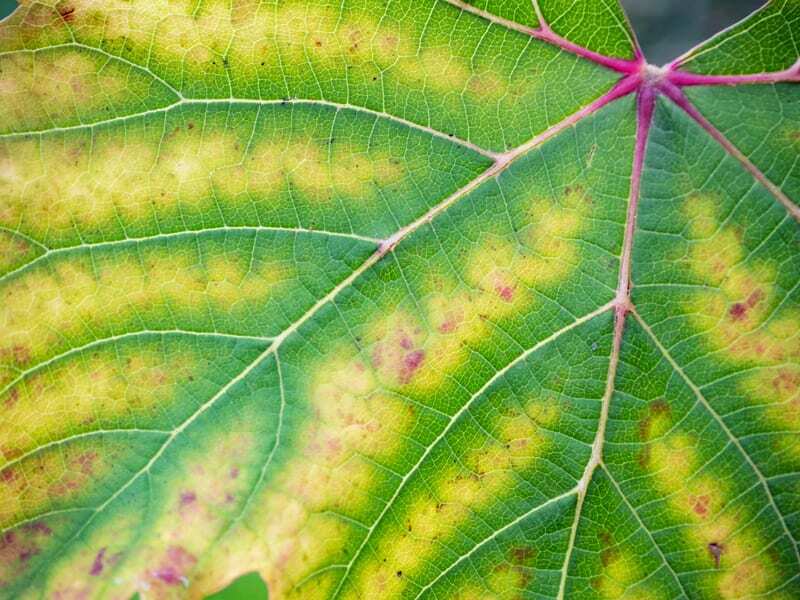 Deficiency in nutrients like iron and others are often the culprit behind Chlorosis. There are several reasons for this deficiency. 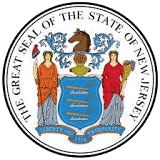 Trees and shrubbery may have root damage due to nearby contamination and sewage overflow. This will manipulate the nutrients in the ground, furthering the damage to the trees. 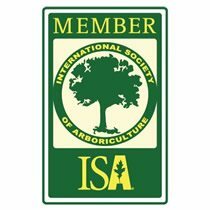 The pH level of the soil may not be appropriate for the tree in question. 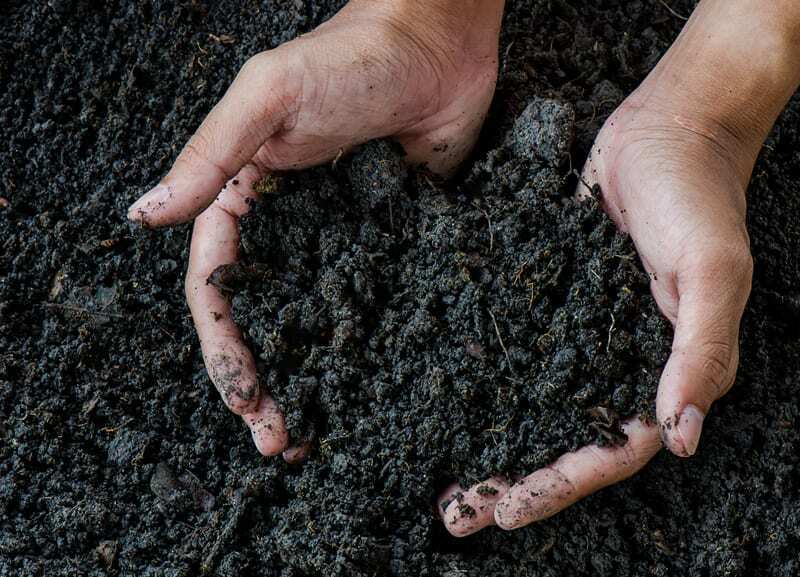 It is essential to ensure that the soil is more acidic or alkaline, depending on the need of the tree. Treatments for Chlorosis can vary due to the root of the problem. Check and correct the soil levels for plants suffering from chlorosis. 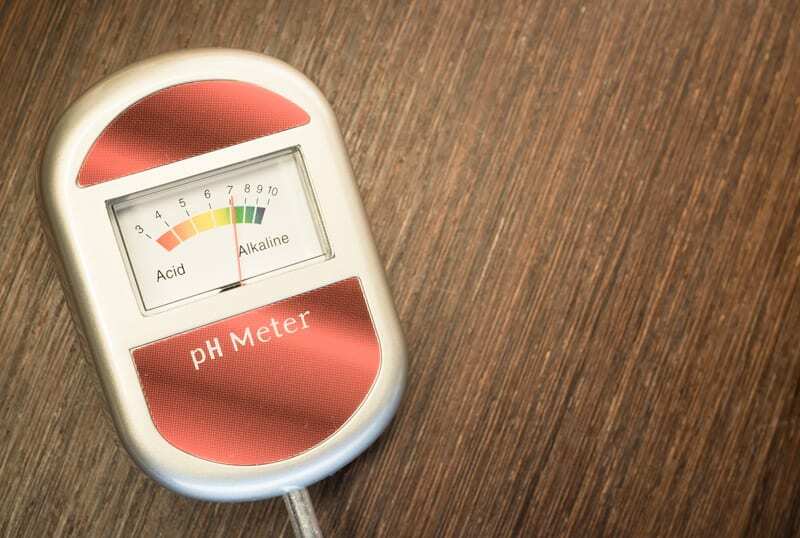 If the pH is too far in one direction, apply the necessary nutrients to the soil for correction. This treatment can prevent chlorosis from returning and fight the disease as a long-term treatment option. 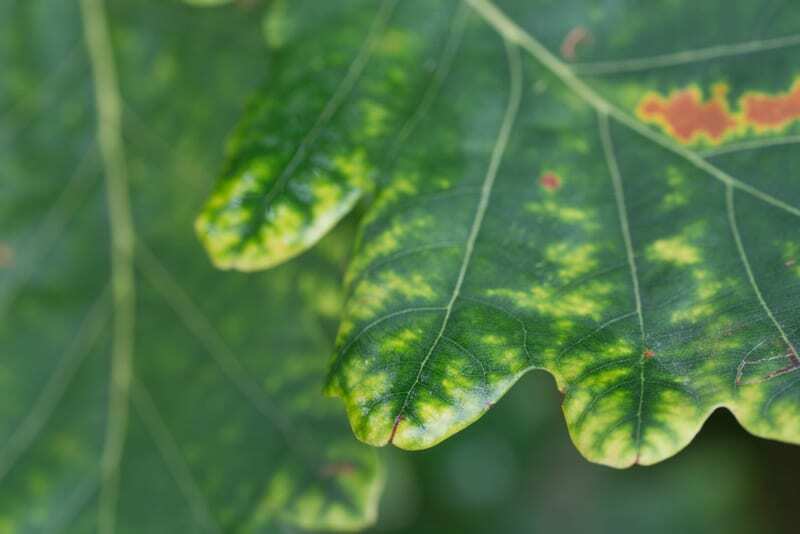 Most cases of Chlorosis include an iron deficiency. So, include additional iron until the symptoms of Chlorosis begin to retract. This treatment is more of a short-term option. It is used mainly in cases when the tree requires a quick and drastic treatment for survival. 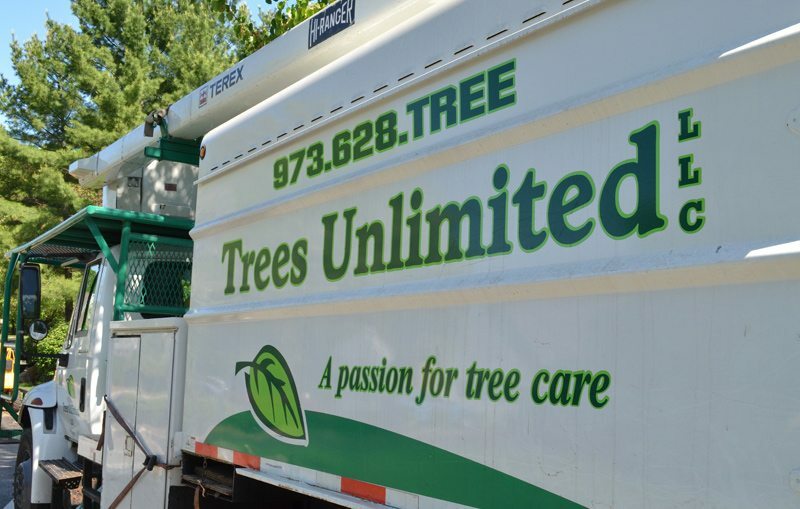 Trees Unlimited specializes in preserving and maintaining trees for homeowners and businesses in New Jersey. 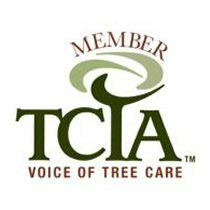 Treating diseases like Chlorosis and maintaining positive tree health is our specialty. 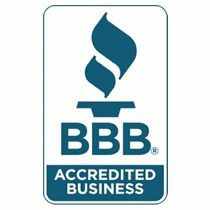 Contact us here for a free consultation today!